Have you misplaced your UKATA certificate? 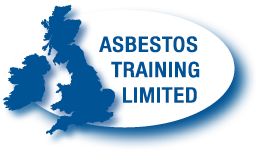 Did you complete your previous training with Asbestos Training Limited? If so, please fill out this subject access data request in accordance with GDPR and we will forward you a copy. Yours or your company's address. Needed so we can send your certificate.